Particularly when a pack of 24 arrives in the offices of your customers, right at the start of the party season. 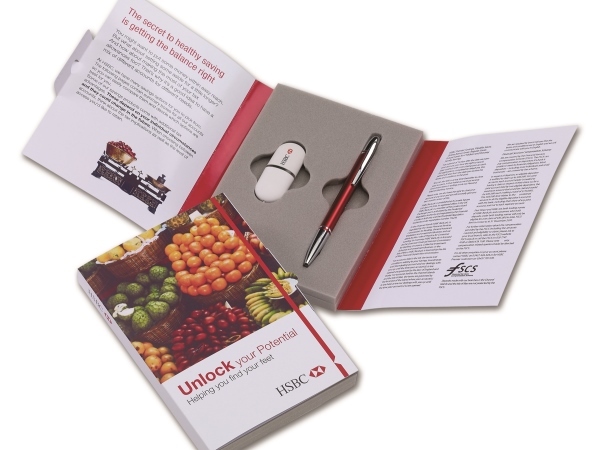 Add this pack to your Marketing Plan for Christmas 2016, available in quantities of 100, 200 and 400packs. Branded all over, from Design Guides that Boxco provide, these packs have consistently caused a stir when they get unwrapped and shared round the office. No surprises, eh? Enquire now, in time for delivery in early December. 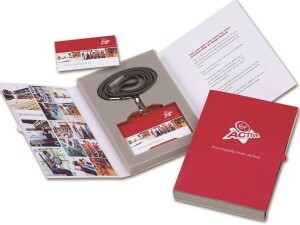 An ingenious presentation pack created from card folded around a foam centre. Very effective and modern in impact…The PEK620 Thank You (shown above) delivers a warm welcoming message with the key to a new home-owner, presented alongside a branded key ring & pen. ‘Everything you need is explained here’… ‘Welcome to’… ‘We hope you enjoy your stay’… ‘This is what your membership covers’… The PEK pack has numerous uses giving brands the scope to deliver a direct message to the right people, at the right time, in the right way. 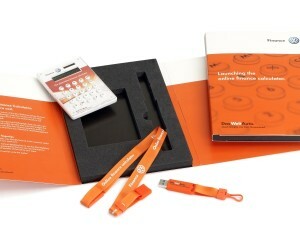 “The PEK is designed to be given out by hand and can be used at Exhibition (as a give away), or in a Showroom setting (with additional information), as well as behind the desk when you get new customers signing up for e.g. Gym Membership.